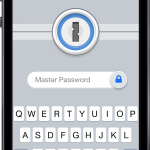 Popular and powerful password management app 1Password has just been updated to version 5.1 with a number of new features and improvements. The app is now optimized for the larger screens of the iPhone 6 and iPhone 6 Plus, which should make images and text a lot less blurry. Developer AgileBits has also improved the Touch ID and PIN Code security features. The auto-lock timeout will now function across both the master password and Touch ID/PIN Code. That should help remove some confusion. Users can also select to enable third-party keyboards with the app. They can enable or disable the functionality in the Advanced Settings menu. 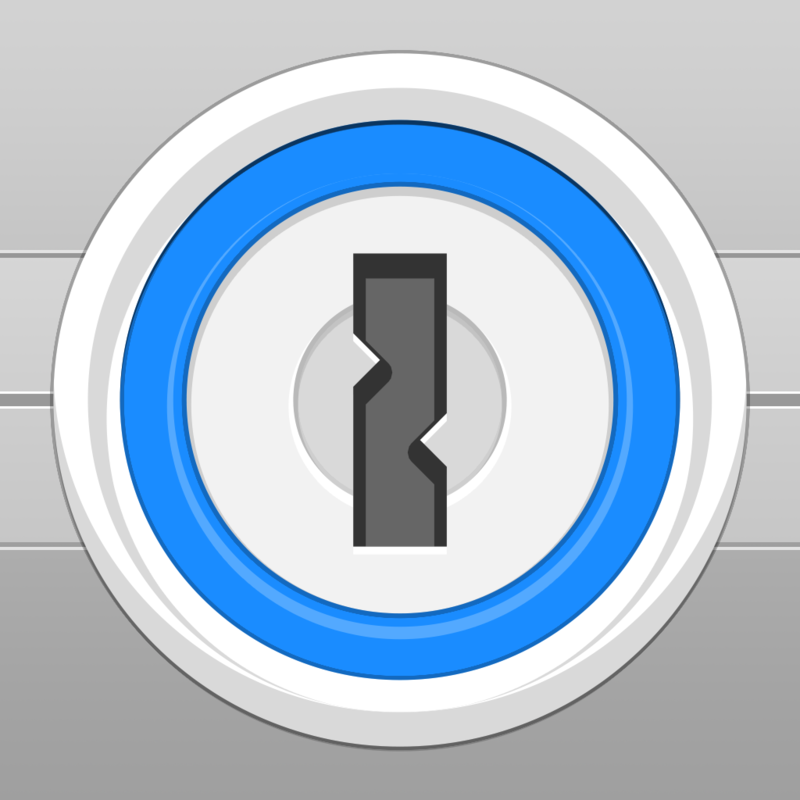 A universal app designed for the iPhone/iPod touch and iPad/iPad mini, 1Password can be downloaded now on the App Store for free. The pro upgrade can be unlocked with a one-time in-app purchase of $9.99. Some of those features include multiple/shared vaults and the ability to organize your data into folders or browse by tags. Version 5.0 landed in mid-September to complement iOS 8. 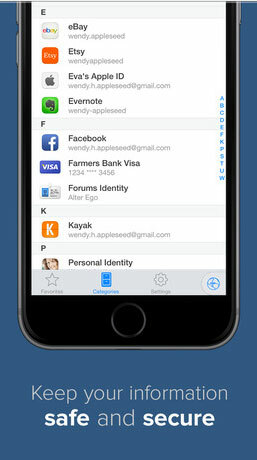 Along with Touch ID support and going to a freemium model, 1Password now takes advantage of app extensions. 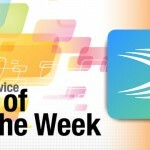 It received an Honorable Mention nod in our AppAdvice App of the Week awards shortly after its release. For other app news today, see: Adobe announces news tools for iOS and desktop, Monkey Racing will bring a new karting experience to iOS this month, and Here’s how you can get Cartoon Network’s Ski Safari: Adventure Time for free.